Good to be back ! Work, fun and concerts have kept me away far too long. And what a nice way to get back to the business with Metric ! Can't say I was there right from the start, in the early years, round 1998. I only came across them through a mixtape in, something like, 2004. But since, I've always been hooked to Emily's haunting voice and her sad / glad temper swings that tell a lot about how the band's songs are made ! Not so much to my liking, they have recently moved away from their indie sound to turn to a more atmospheric "synthetica" touch, especially with the new "Pagans In Vegas", but the songwriting is still there with its awkward twists. That's why this dvd focuses more on the first period with one of the oldest live footage I've got from the band, a few songs from a French festival back in mid 2005 still held in Brittanny today and above all, with my own recording of my first Metric live experience, late that summer night of the same year during a quite famous indie festival down here, "La Route Du Rock". I remember being blown away by the rendering of "Dead Disco" that night (see the video below) and this version is definitely one of the main reasons that spurted this dvd out and has always driven me to keep an eye on the band since. They played really tight that night and Emily is fully into it, enjoying the show to the point of falling on the stage floor several times, on purpose ... or not ! The third show is more recent but a still bit special though as it was held in their hometown, Toronto, in the golden light of a sun setting and was notably also their first welcoming gig to their new album of the time, "Synthetica". 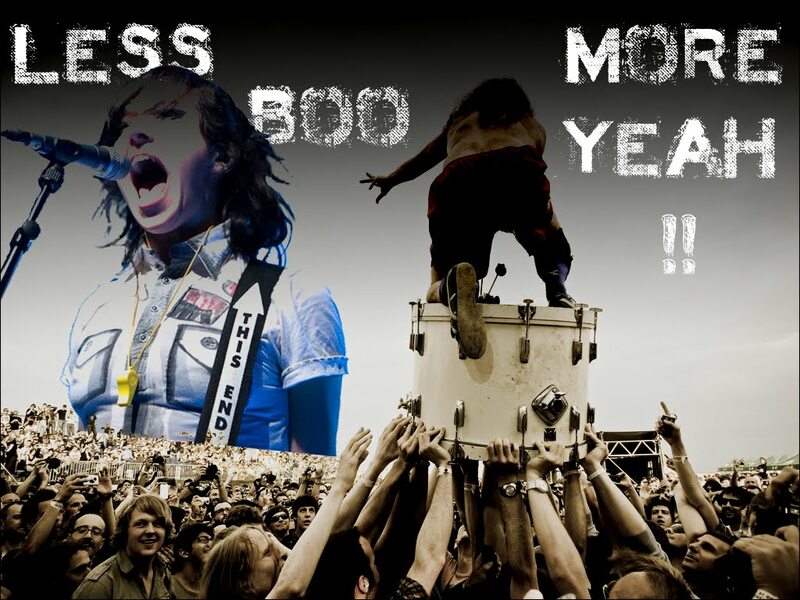 The set is then more nicely evanescent but the band didn't overlook their rough past with the final track,"Monster Hospital" from their 2005 " Live It Out" album. Of course, I couldn't close the thing without squeezing one of Metric's anthems in terms of wobbling ever-changing tunes, "Help, I'm Alive" ! 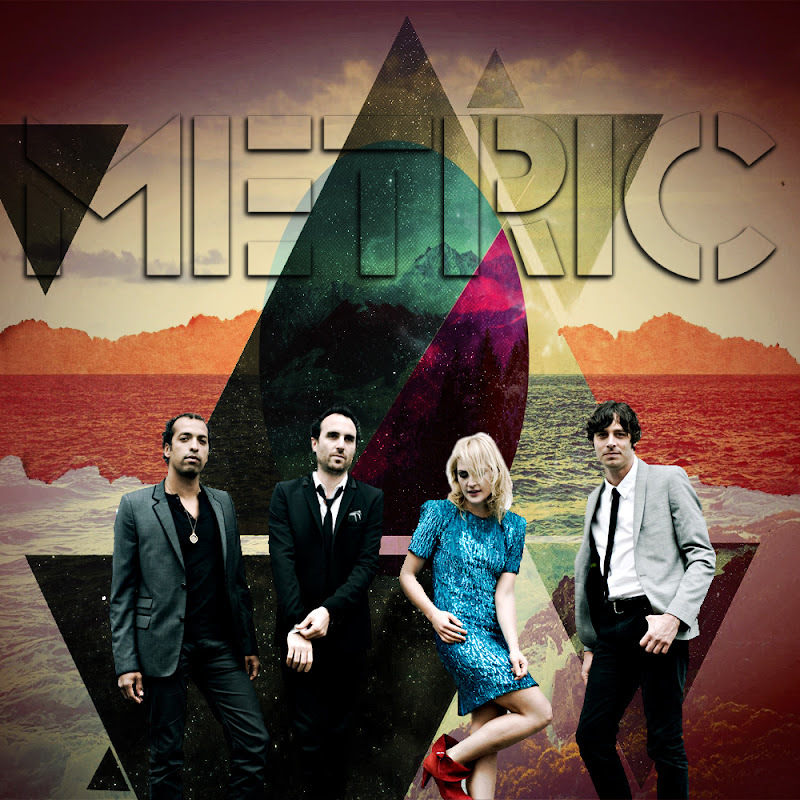 Despite a pretty decent success, particularly in the US, Metric has decided to go independent over the last five years. They now run their own studio, label, brand, tours, ... This new freedom obviously boosts creativity. Both Jimmy (Shaw) and Emily wrote enough materials on their respective side for the last lp. Instead of mixing the two (what they usually do) or producing a double tracklist, they decided to release two separate albums, the first being more piano melancholia and the second to come, more guitar rock beat. Some bright news ahead ... !! Thanks so very much for all your fine work. Please contact support if you require further assistance." Filefactory random crashes haven't been slow on this one !! Thanks for letting me know, I try to reup asap ! You're welcome, Mike ! Wish I could do more ! Thanks for the kind words !